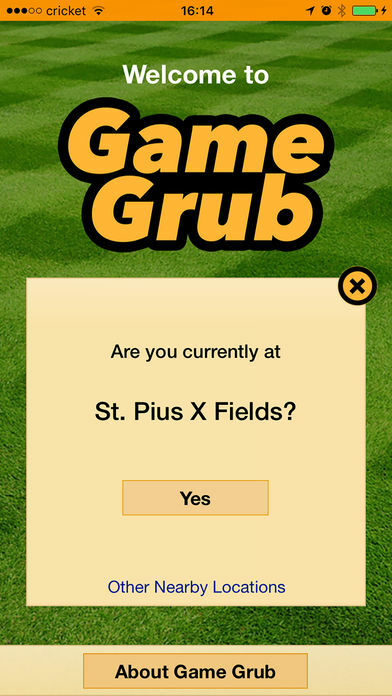 Skip the Lines with GameGrub! 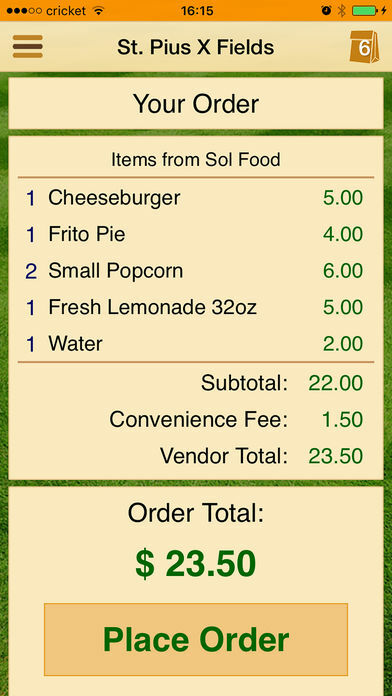 With our new and easy to use mobile App for Apple iOS and Android, you can order concessions at the stadium, ballpark, golf course, casino, concert hall, or theater directly from your seat with your phone. Whether there are long lines or the concession booth is far away, there is no need to miss valuable game time. No more need to wait for breaks, just open the GameGrub App on your Android or iPhone and order your food. A runner will receive your order and deliver it to you in your seat. Also great for pickup, as you can use it to skip the lines. Enjoy! GameGrub can pinpoint the closest Venue using your phone's location services. Simply confirm where you are and you're ready to order. 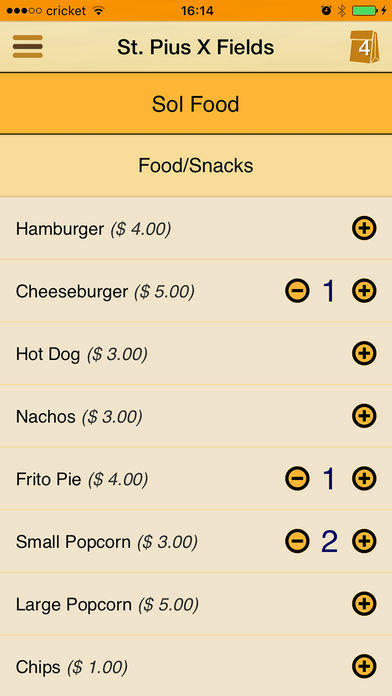 Next, choose the menu items that you would like and choose delivery or pick-up. Once you have selected your food and/or drink, place your order and your food will be prepared and/or delivered to you.